June edition is Obsessive Beauty, which being a beauty blogger, is so true! 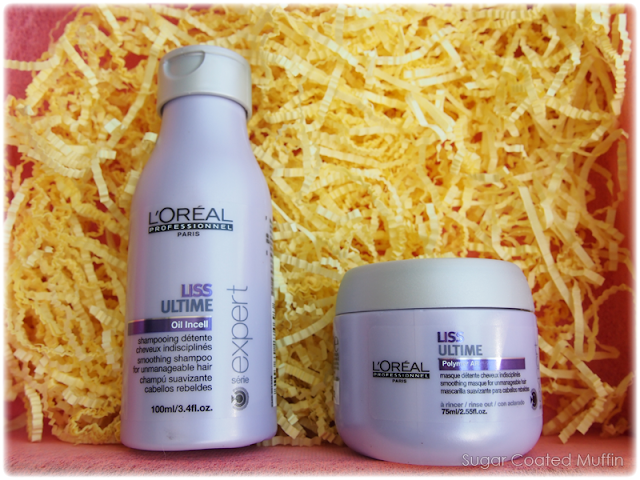 This range promises to repair and smooth hair, protecting against humidity and frizz. Infused with Oil Incell Technology - a combination of Incell and nourishing olive & argan oils. Smells nice and honestly, this range is quite good! I even felt the smoothing effects with the shampoo but of course, I topped it up with the masque and boy, was my hair happy. The price is not too expensive for it's quality. I've heard wonders of Bifesta and this is my first time trying it. It's dual layered so you gotta shake the bottle first. 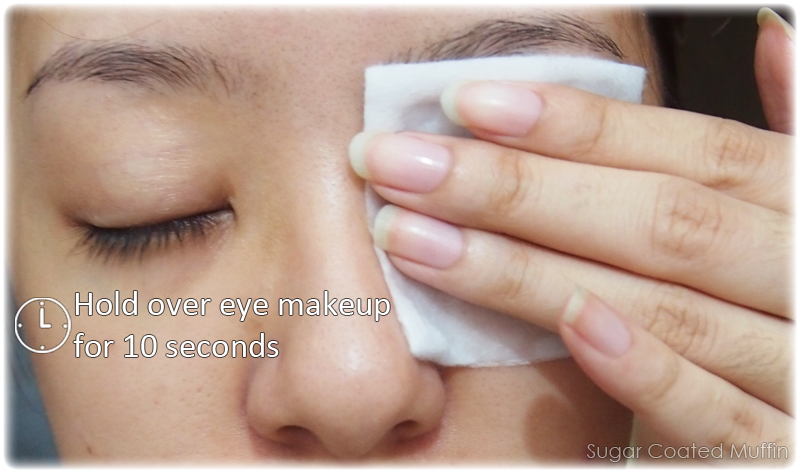 Pour on a cotton pad and hold over eye makeup for 10-15 seconds. 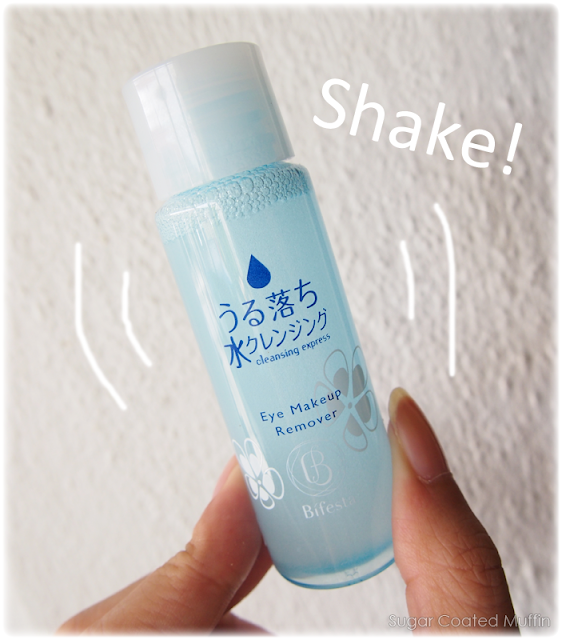 By soaking your mascara, it gently loosens it from your lashes so you don't have to tug. Your lashes are really precious, alright! I anyhow piled on black eyeshadow, super thick black eyeliner and clumped mascara on lol! All gone in 10 seconds! Just a few downward motions and it came off easily. 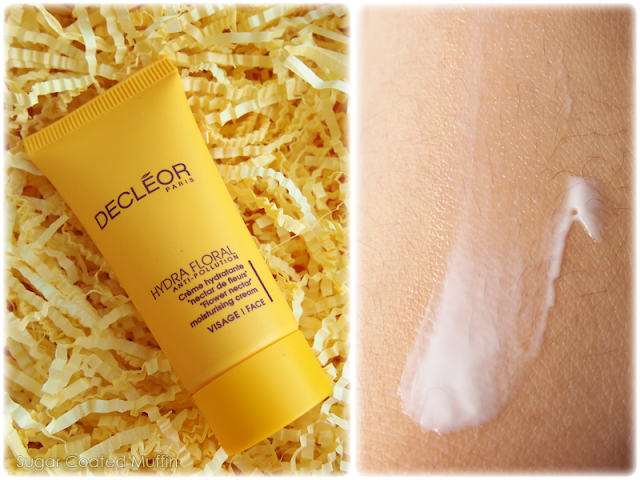 It has a sort of fruity pastry scent to it.. Melts on contact with skin and glides smoothly on lips. 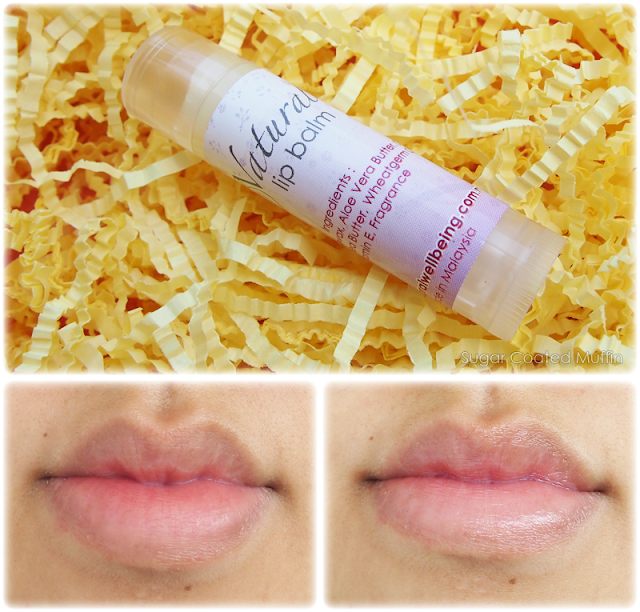 It's the oily kind though so it won't work well with lipsticks but I do like this kind for really dry/cracked lips. Looks like one of those RM 15 for 10 pairs from the pasar malam but definitely felt different on my eyes. The backbone is softer and the lashes too. Hence, it feels more comfortable on eyes. The length is just perfect for my eyes. It doesn't look too fake and fans out quite nicely. 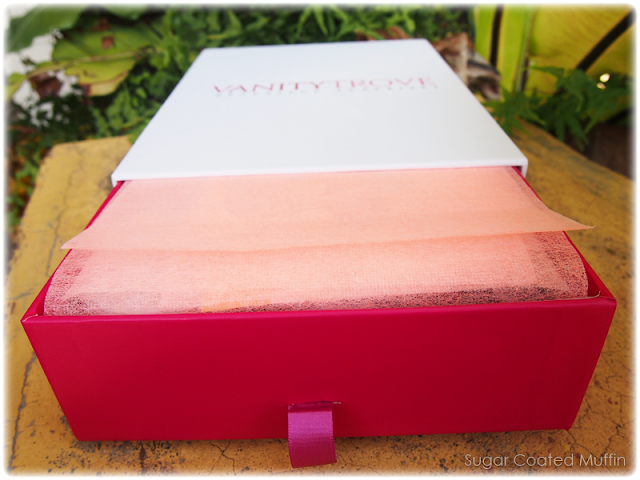 Compared to a box of similar-looking pasar malam lashes, this is so much better! The cheap ones were very plasticky and hard, they poke into my skin and it hurts. Also, the design of the lashes looks very unnatural unlike Celeb Beaute's. 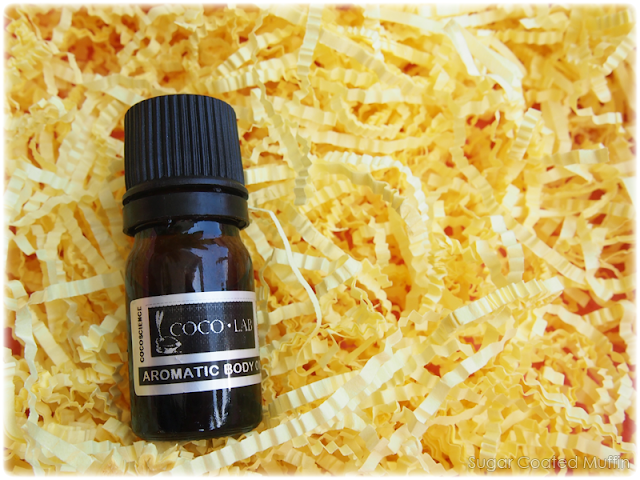 Has a light floral scent. 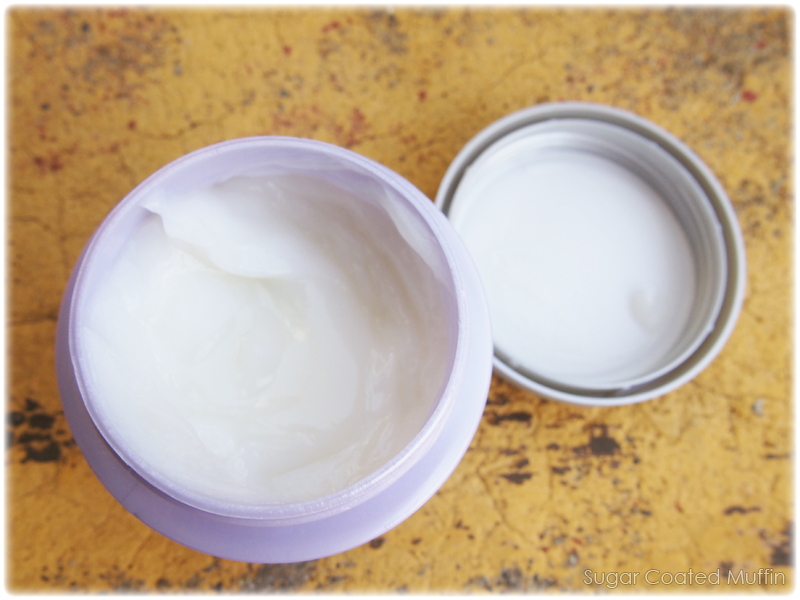 Texture is creamy and feels nourishing somehow =/ It is a reparative hydrating cream that has anti-pollution and deeply replenishing properties for normal to dry skin. Doesn't absorb all the way but may work well under makeup for people with dry skin. Paraben free. Contains Absolute-No-Heat Virging Coconut Oil and fruity blend of pure essential oils, it nourishes and heals skin from within. 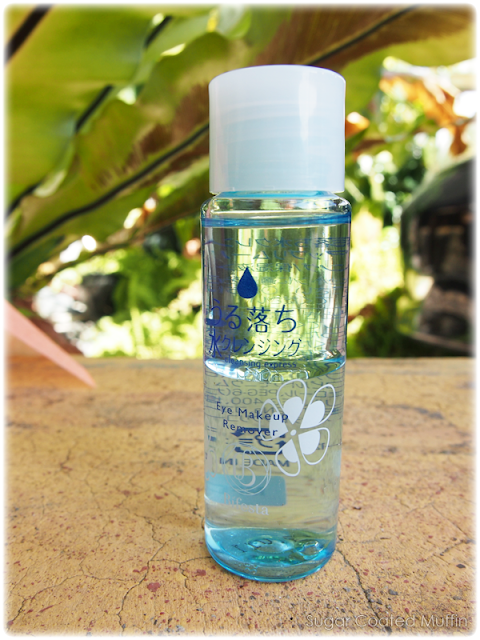 Triples as a moisturizer, massage oil and skin repair treatment with potent anti-bacterial and anti-fungal properties. 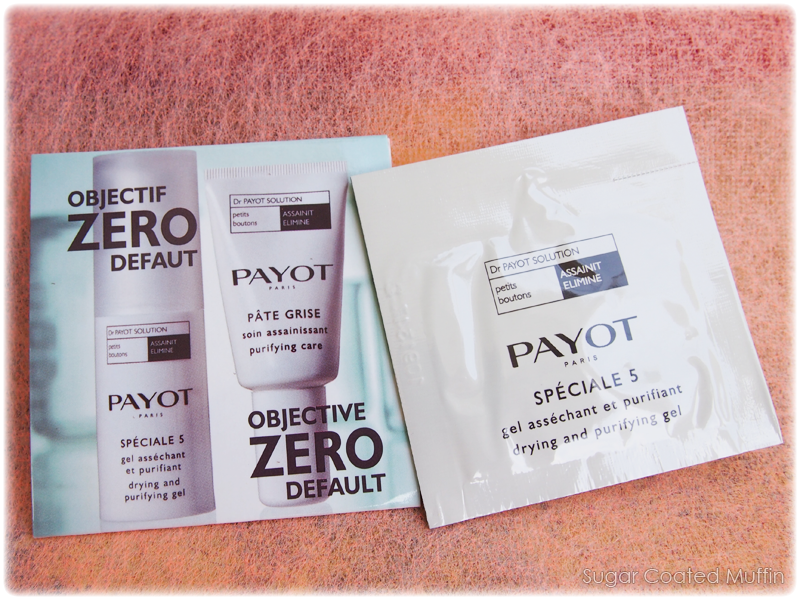 Extra Payot sample which was not included in the brochure. Estimated value of this trove is about RM 130+ which is worth it since you only pay RM 50. I see the contents are also improving with a variety from hair, body, skincare and makeup. 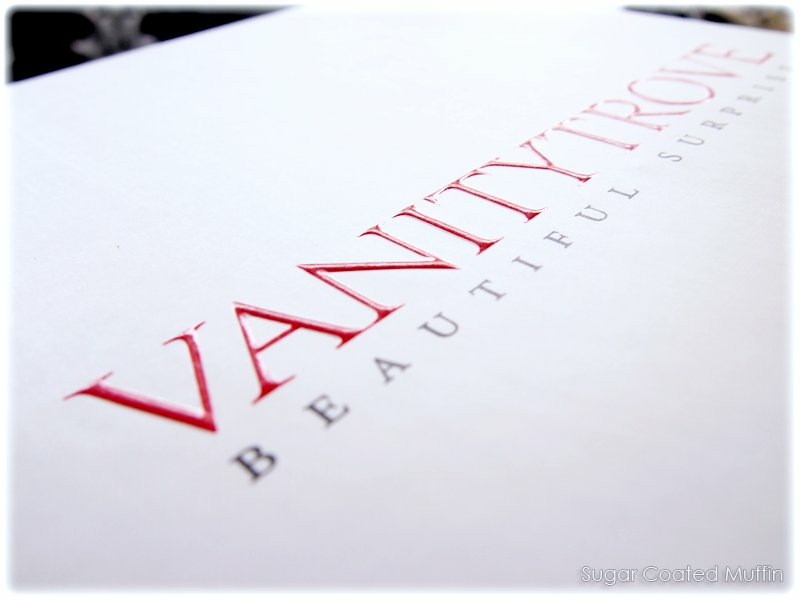 Quality is good too and some of the brands are notable but they've also included some not so popular ones because that's the whole point of getting a beauty box - to introduce yourself to new brands that you may like! Check out the July Edition! It's a special Kose box which you shouldn't miss if you love the brand! 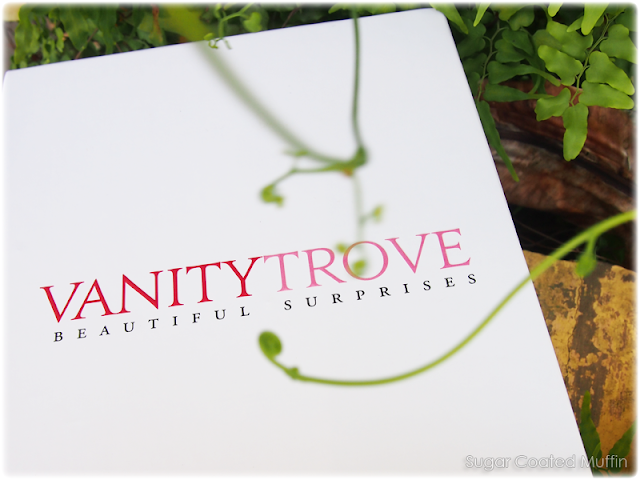 Click HERE to receive this surprise at your doorstep. This month's content packed with goodies!